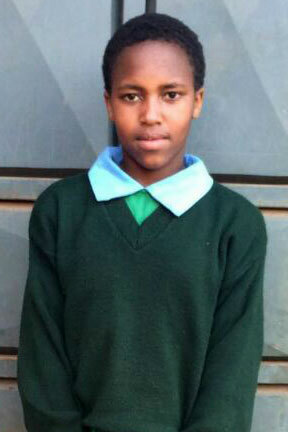 Hellen’s good character, intelligence, and strong academic performance cause her to stand out among her peers. Hellen spent most of her childhood in a children’s home, after her ailing grandmother was unable to continue providing for her. With the help of her children’s home and her good grades, she was able to continue attending private school. She is determined to help her older sisters, who were all married off at a young age and now have children of their own. She is sitting for her National examinations this year and will be eligible to join secondary school. She has maintained her position at the top of her class throughout her schooling. Her dream is to be able to help the other children at the home she grew up in, once she finishes her education. Your sponsorship will enable Hellen to continue to follow her dreams and be able to stand on her own two feet. She does not want to end up married off like her sisters were, due to circumstances beyond their control.